After his sister sadly dies, 10-year-old Dill’s life changes forever. Gone were the days filled with fun and laughter, gone was his home and his friends. 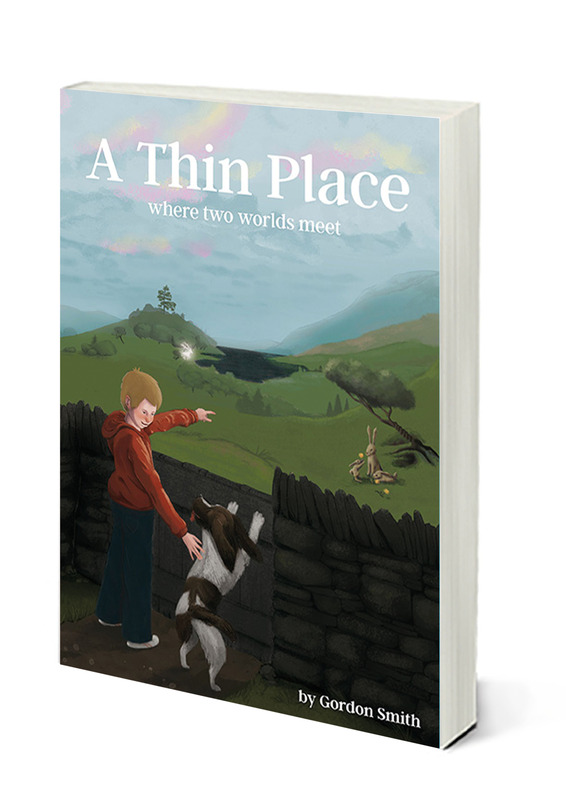 Instead Dill is taken to live in his grandmother’s old cottage in the countryside, with only one friend to talk to… his trusty spaniel Bramble. Dill soon realizes that life in his new home, the Dip-n-Dells, is anything but lonely. With his grandmother’s help Dill learns a magical language called ‘SENSE’ that allows him to befriend the animals of the Dip-n-Dells. 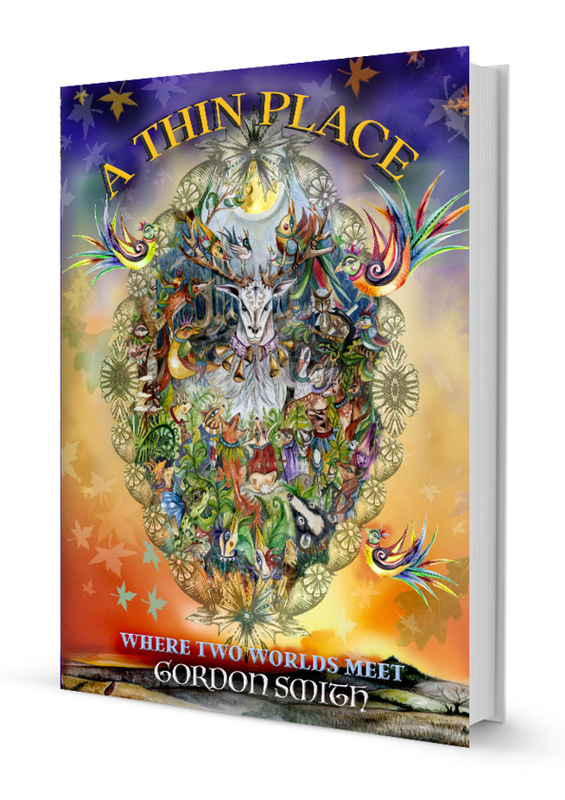 Along with his new friends Dill has thrilling adventures and uncovers the secrets of the mystical landscape around him. However, a cloud hangs over Dill’s new life… his family’s grief at losing his sister. 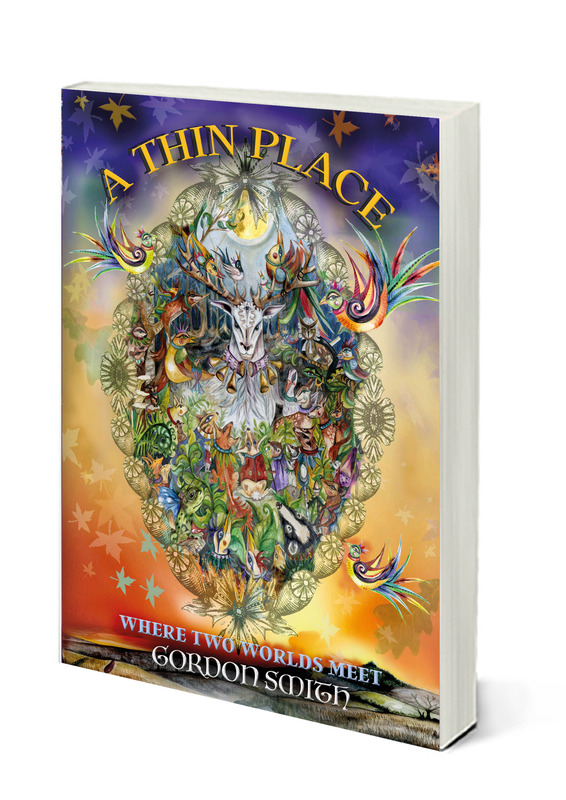 So, with the help of his grandmother and his friends in nature, Dill sets out to help his parents to bring light back into their lives and in doing so finds that where love is involved, anything is possible… especially when a place is thin. 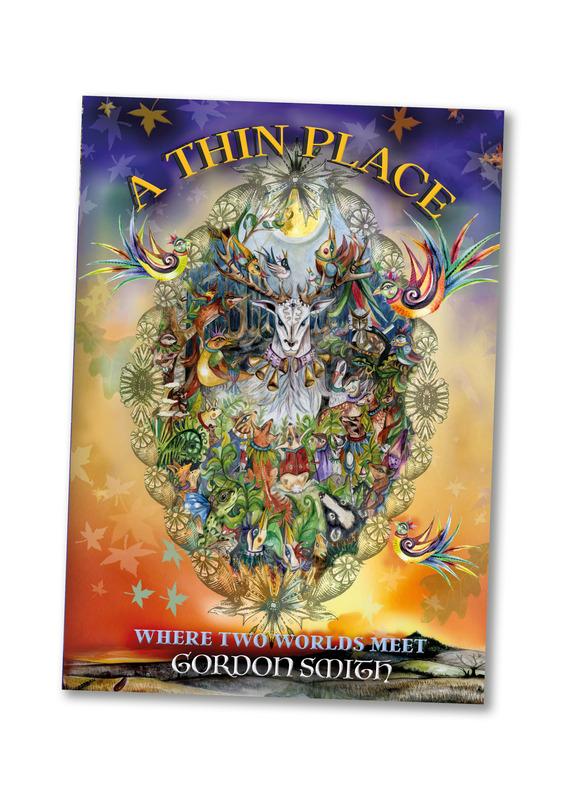 You can buy your Kindle version of 'A Thin Place: Where Two Worlds Meet' by clicking here. 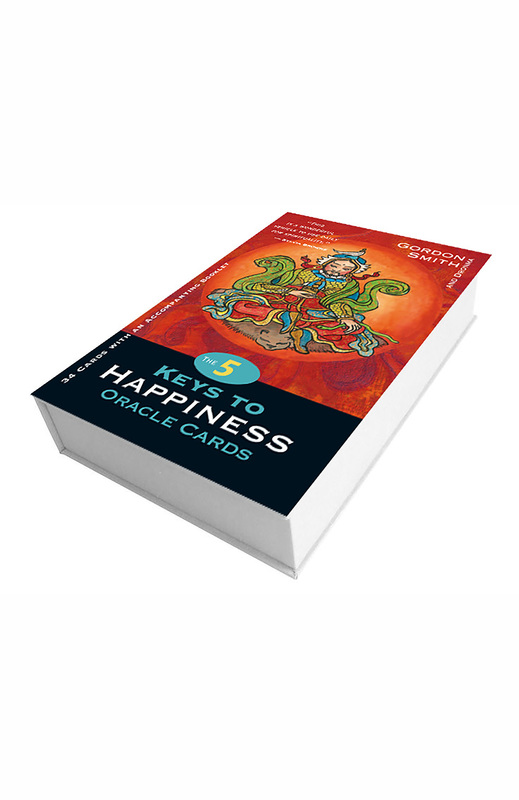 This extraordinary deck of oracle cards fuses ancient Tibetan wisdom with contemporary Western psychological insight to give you the keys to achieving a happier and more balanced life. Using the five Tibetan elements of Earth, Water, Fire, Air, and Space, this deck will help you understand the elemental forces, of which you and the world around you are composed. 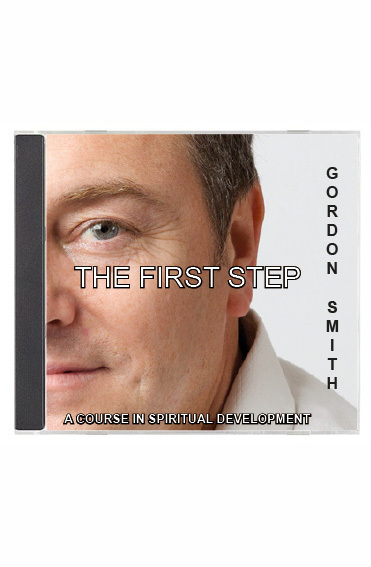 Use these 34 cards for daily guidance, individual spreads, or for meditation. Also included is a mandala image for guidance in laying out spreads.